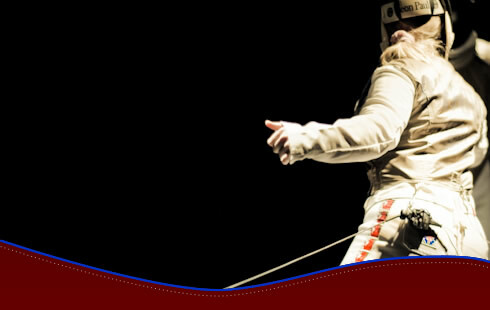 Fencing is a modern Olympic sport with historic roots going back hundreds of years. Its mix of sport and art, science and athleticism, make fencing a truly unique activity. A fencer must use their mind as well as their body to defeat their opponent, drawing on a host of techniques, tactics and tricks. It’s this mental aspect that makes the sport so engaging and accessible. Exercise becomes fun and rewarding, whilst adults and children alike can develop their co-ordination, reflexes, balance and flexibility in a fun and safe environment. No. When performed correctly a hit in fencing does not hurt at all. 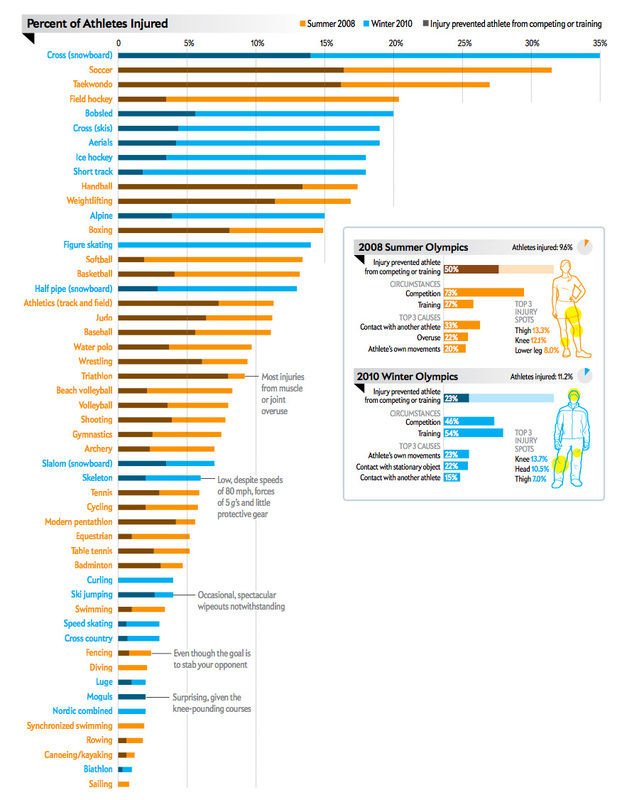 Fencing is also not dangerous, it records proportionally far fewer injuries than sports such as football, badminton and tennis (you can find a full comparison here). Special clothing and masks ensure that you are completely safe. No, fencing actually cost far less than most martial arts or fitness classes. Monthly fees are just £13 which includes all basic equipment hire! Compare that to £24 a month for Taekwondo or £16 for aerobics, neither of which require as much equipment as fencing. If you want to invest in your own equipment it can cost you a fare amount. However, you can still get a full set of basic kit for around £150 that will last many years. 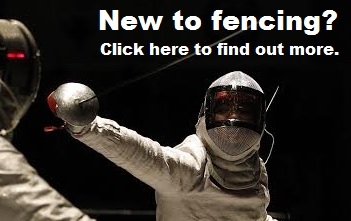 You’re never to old to start fencing, people regularly continue to practice the sport well into their 70’s and even 80’s. We don’t take children below the age of 5 due to safety considerations. 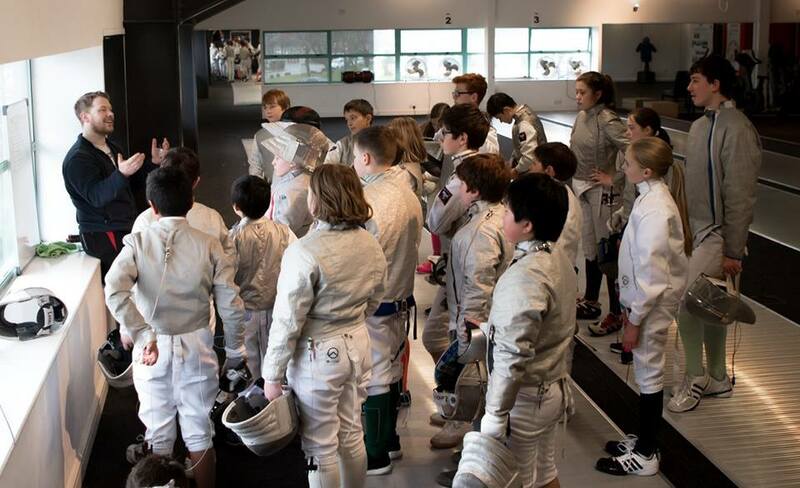 Fencing is, however, the ideal sport for children – developing their co-ordination, balance and fitness whilst building social skills and confidence. There's also the potential for children to compete in various age group events and even represent their country at Cadet level events! Older fencers may be interested in the vibrant Veterans Association. If you would like to combine fencing into a fitness regime our coaches will be able to offer you advice about complimentary exercises and approaches. Getting into the sport is easy – we run regular beginners’ courses across South Wales. Visit our clubs page to find a venue near you. The course consists of three 1-2-1 lessons with one of our expert coaches. These lessons introduce you to all the fundamental strokes and principles of the sport, allowing you to join the main classes. The course is just £40 which includes all equipment hire. You can download a course application form here or contact us for more information. You may also wish to purchase a copy of our one of our DVD's (available here). These are a valuable resource that will support you in your training. Explaining in detail all the fundamental strokes and principles of the sport. Please note that participants must abide by our members constitution and when applicable our private lesson terms & conditions here. We provide all the equipment you'll need to start fencing, but most people like to get their own kit eventually. For a full guide to what to buy as well as a host of other information you'll need check out our Parent's Guide to Fencing. Although aimed at parent's of younger fencers, it's also a useful resource for our older members. Leon Paul - Top quality equipment. Great for the more serious fencer. Allstar - Another top quality brand. PBT - A more mid-range supplier, but still good quality and usually at a lower price. 2020 Alpha - Mid range brand. Good for retro-fits for foil masks. These are required for competing and using the electrical scoring equipment in club. Again, it's best to contact us for advice if you're new to the sport. All other equipment you can continue to borrow until you are ready to invest in your own.